Step back in time and immerse yourself in the rich atmosphere of a traditional Cornish coaching inn. The Commercial Inn has been in our family for over one hundred years, so you can rest assured of a warm welcome during your stay with us. Situated in the historic Market Square of the old mining town St Just, the Commercial Inn is an ideal location from which to explore the outstanding natural beauty of the Cornish landscape. If you fancy long walks along the coastal path and down to the roaring sea, or an energising bike ride to explore all that the local area has to offer, then we can advise you of the best routes to take. 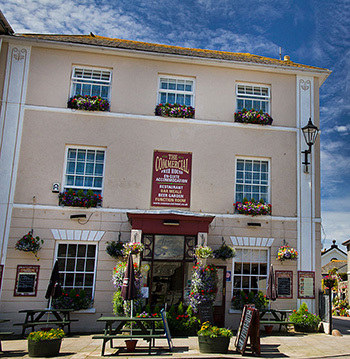 The Commercial Inn boasts easy access if you wish to visit the Isles of Scilly, as we are less than two miles away from Land’s End Airport, and close to Penzance for taking the boat trip. Other attractions close at hand include Land’s End and Cape Cornwall. For surfing and sea based activities, we are in close proximity to Sennen Cove, and you can also immerse yourself in local culture by visiting the nearby ancient Celtic sites, local art galleries, and the awe inspiring Minack Theatre at Porthcurno. We are open all year round, and look forward to seeing you soon. 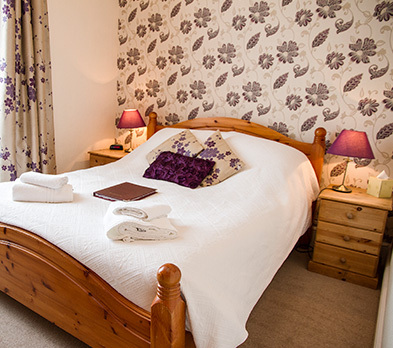 All of our eleven ensuite rooms are decorated to a high standard which is reflected in our four star rating, and there is WIFI broadband connection throughout the Inn. 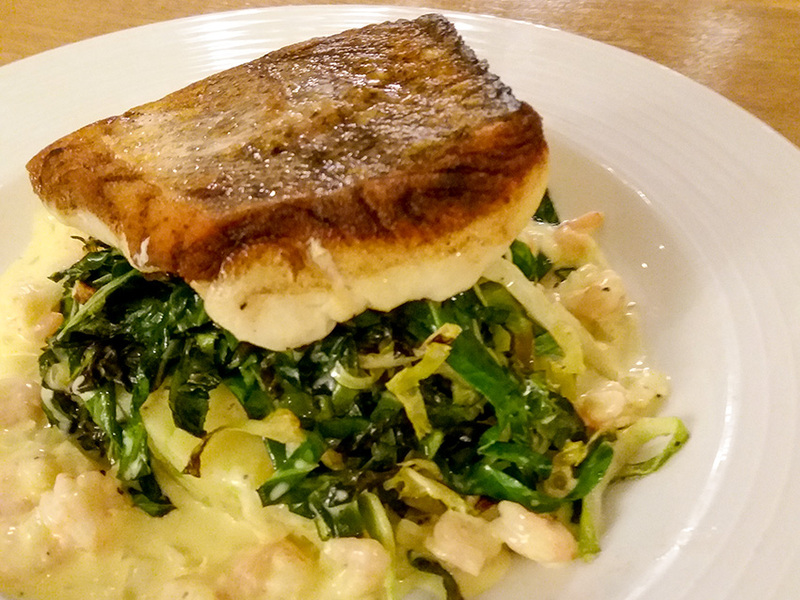 Our hearty Cornish breakfast with locally sourced produce will set you up for the day, and you can look forward to sampling our excellent home cooked lunches and dinners on your return. 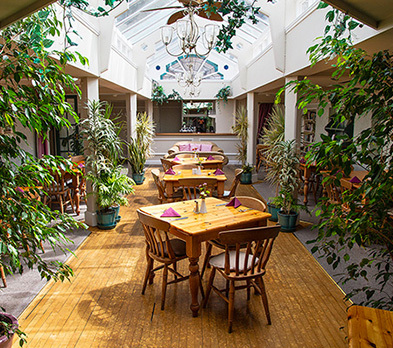 Meals are served in our newly appointed dining room, or in our conservatory, which leads onto our patio area.